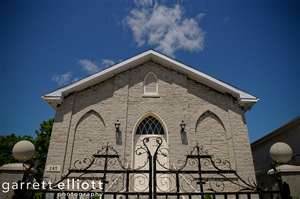 This historic church, built in 1837 is Kingston’s oldest surviving church structure. 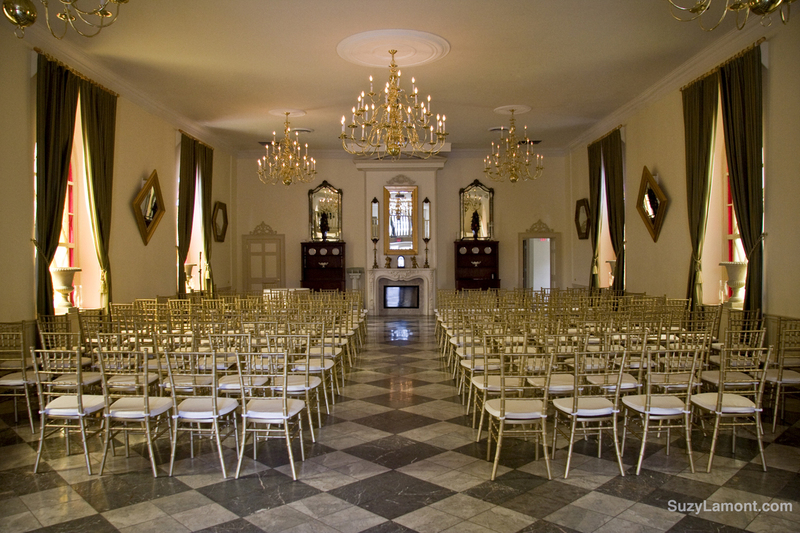 The Upper Salon is the former church sanctuary and presents an elegant event space with seating for up to 200 guests. Special architectural features include a 20 foot ceiling, marble floors, 8 stained glass windows, a gas fireplace focal point, 5 antique chandeliers and a decorative balcony overlooking the salon. The Lower Salon has a contemporary look and will seat up to 140 guests. Both event spaces are accessed through a new addition on the rear of the historic building accommodating an entrance foyer, washrooms and kitchens. Both salons spill out onto a beautiful patio and courtyard which can accommodate another 80 guests. Renaissance is located in Kingston’s downtown core close to the ‘Hub’ entertainment district and within walking distance of several major hotels. On-site parking is available for 30 cars with lots of adjacent street-side parking and several city parking lots nearby. During the holiday season Renaissance provides a feature fixed price menu including a traditional turkey dinner, salmon, pork, beef and vegan options with a starter, dessert and tea or coffee. Both the Upper and Lower salons are available for private bookings. A variety of service options are available however we urge you to book early if you are wanting a Friday or Saturday night event. Don’t hesitate to contact us for proposals and estimates for your event. While our wedding packages features above offer the best value we are happy to quote on any event scenario. 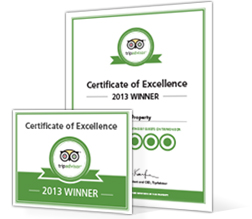 We would be pleased to to meet you on-site to show you how Renaissance can breath new life into your event! Venue rental charges will vary depending on the time of year, day of the week and nature of your event. 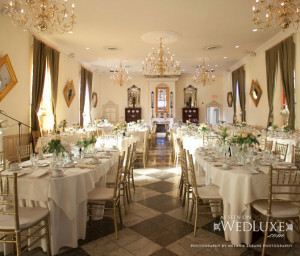 Renaissance has become Kingston’s premier wedding destination. Contact us with details of your needs and we will prepare a detailed scenario and costing for your consideration. Visit our photo gallery for images of past wedding events. The upper salon set up for a wedding ceremony. The Upper Salon set for a wedding banquet.